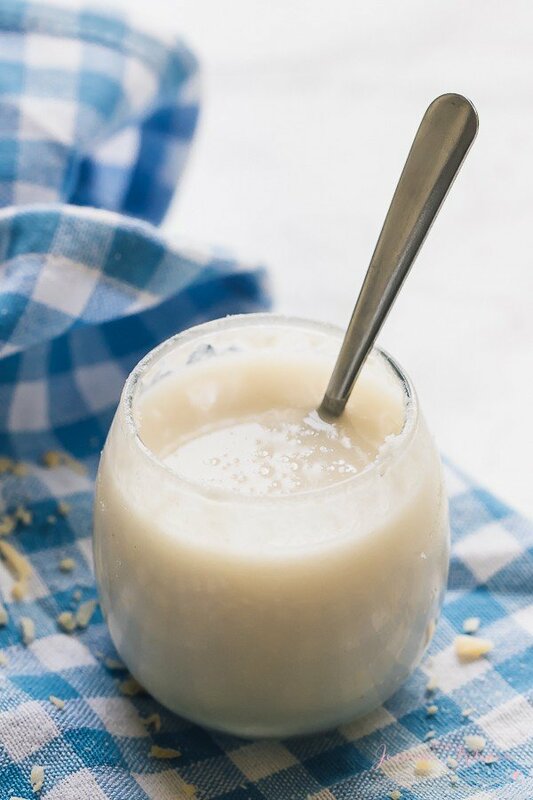 Learn how to make Coconut Butter using just ONE ingredient! 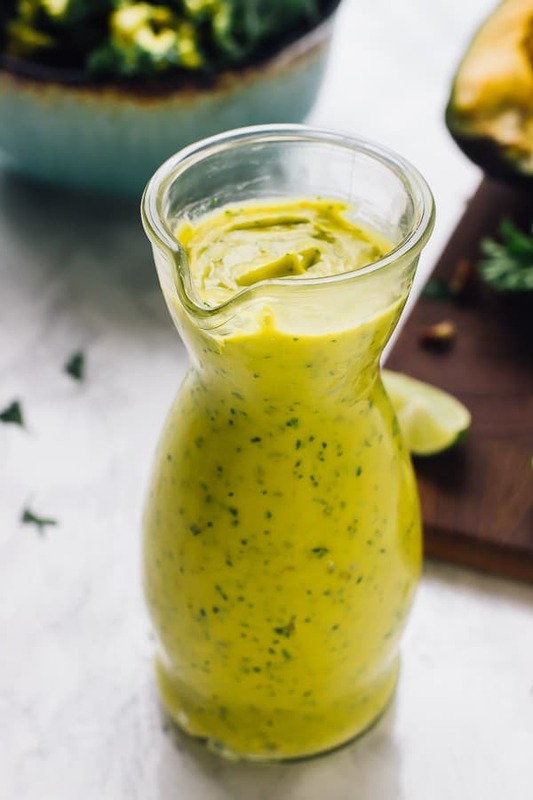 It has so many incredible uses in and outside the kitchen and is extremely creamy and healthy! I interrupt your sugar-ladened Christmas plans to bring you a treat that’ll prove useful in everything you do this holidays, including frosting for sugar cookies. Listening now? Today I’ll be showing you how to make Coconut Butter from scratch, at home, with only one ingredient. Yes, coconut butter is here to change your life if you’ve never made it before. It takes less than 20 minutes, is as simple as pushing a button, and has minimal cleanup afterwards. Keep reading for some exciting news. Now, if you’ve tried coconut butter before, you already know why I am so excited. 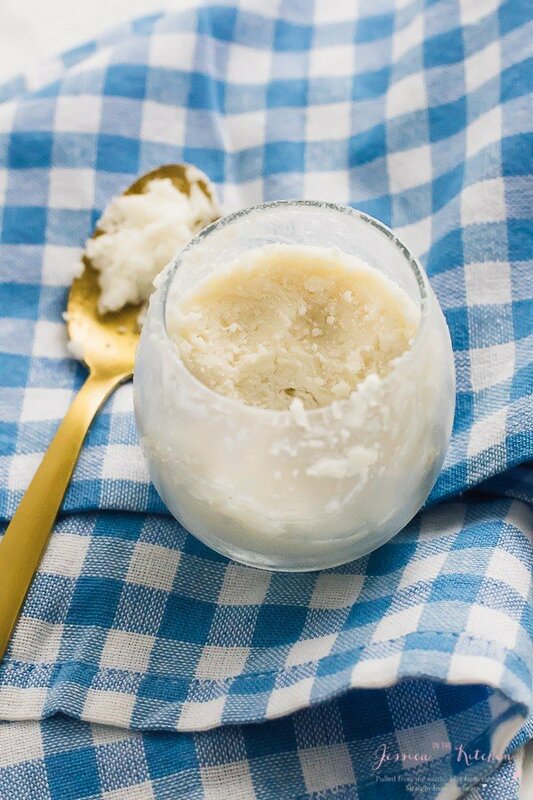 Before we dive into how to make this wonder, what exactly is coconut butter aka coconut manna? 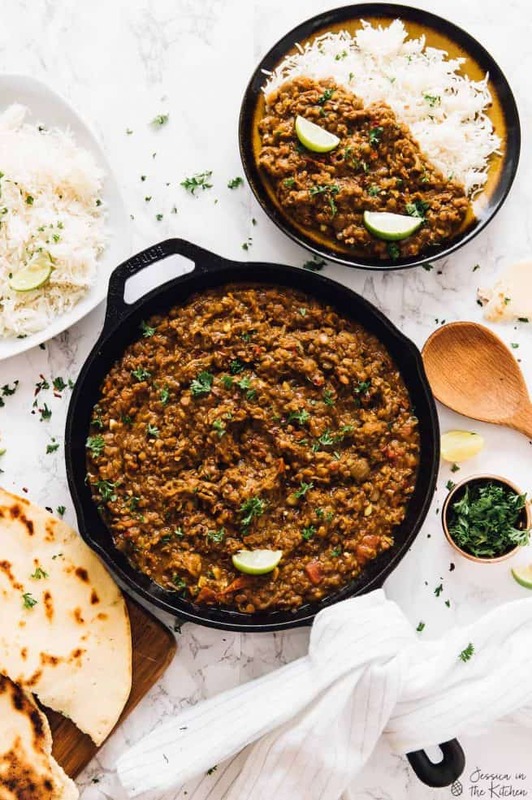 It’s the fat extracted from coconut meat (unsweetened coconut flakes here) ground/blended together in a food processor or high speed blender for about 16 to 18 minutes until a thin paste is formed. 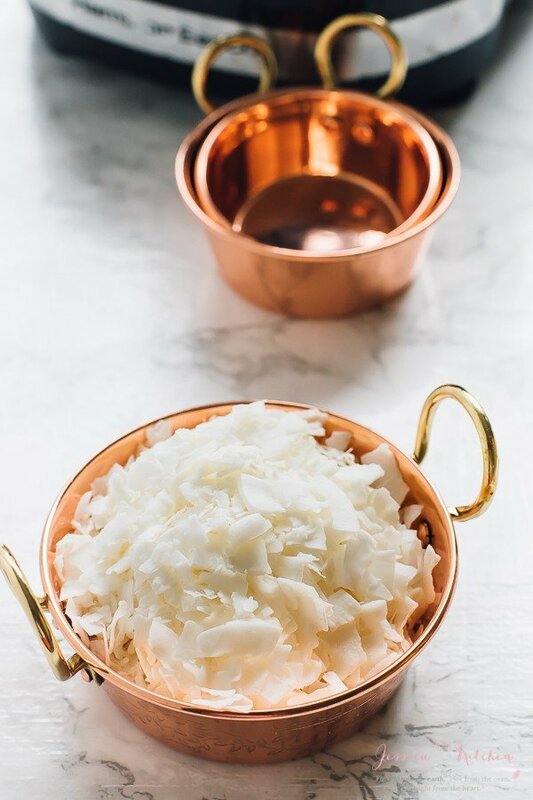 Unsweetened coconut flakes produce the same result, and are a lot easier to use than actual dried coconut meat. This thin paste then hardens once it has cooled completely into coconut butter. This coconut butter, though a little grainer than regular butter, is such a great substitute in so many recipes, in and out of the kitchen. The process is simple. Place 3 cups of unsweetened coconut flakes into a food processor or high powered blender, and blend. 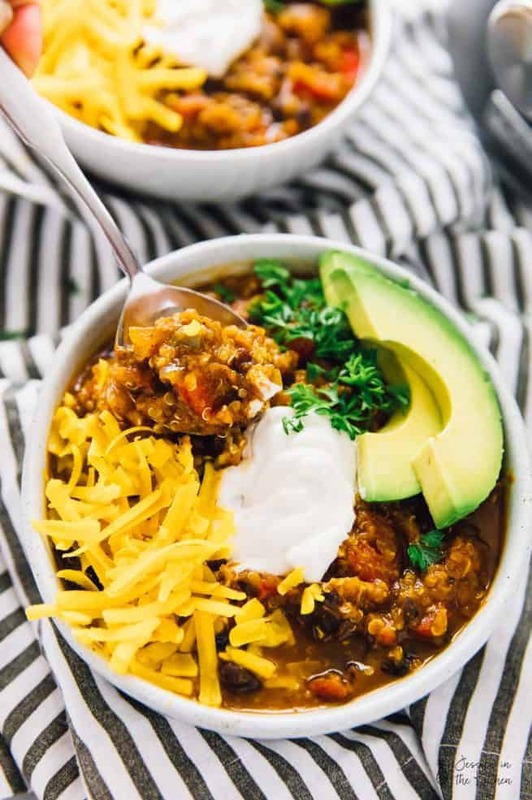 I did mine in increments as recommend by The Kitchn. About 3-4 minutes first, which resulted in thick clumps. I scraped down the sides. Then basically, every 3 minutes after that. Essentially, wait until it’s not blending anything, then stop and blend. Near the end it’ll be a bit more toil, but stay strong soldier. My result was a beautiful liquid then hardened up once cooled. You want it to get to the consistency of peanut butter, really. I am used to runny, natural peanut butter, so I aimed for that. P.S. 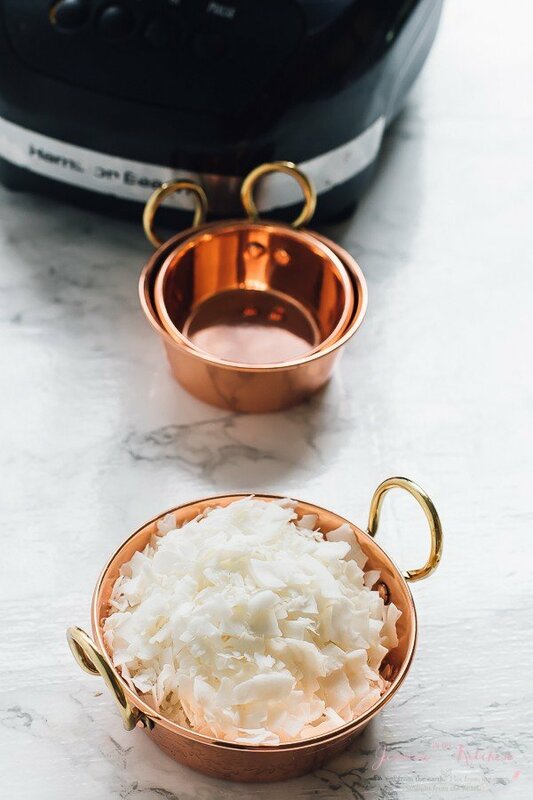 the more coconut flakes, the easier this blends. I only had 3 cups, but an entire bag would make this process a breeze. Much less scraping, and way more starting in awe. So…how do you use this now that you’ve dedicated 20 minutes of your life to reading this post and making it? – I’m not here to list every single use possible, but number one, you can use this to replace your butter on your toast. Add a little salt to taste, then spread on. Drizzle some maple syrup or agave on top. Or jam. The world is your oyster. – I used this in some fantastic cookies I have coming out on Friday. Instead of your usual buttercream frosting, I made the frosting using this coconut butter. You have to see it – it’s pretty amazing. It also meant the cookies finished twice as fast as normal. The creamy consistency of this makes it perfect for healthier butter in frosting. – You can bake with it, add it to smoothies or soups or anything to thicken it up. – You can substitute it where you usually put peanut butter or almond butter. Prime example? These Vegan Peanut Butter Cups. YUM. – Haven’t tried this, but I did hear from reader Rachel that it great in your coffee! I’ll be updating this section frequently with all the ways I have personally found to use coconut butter. 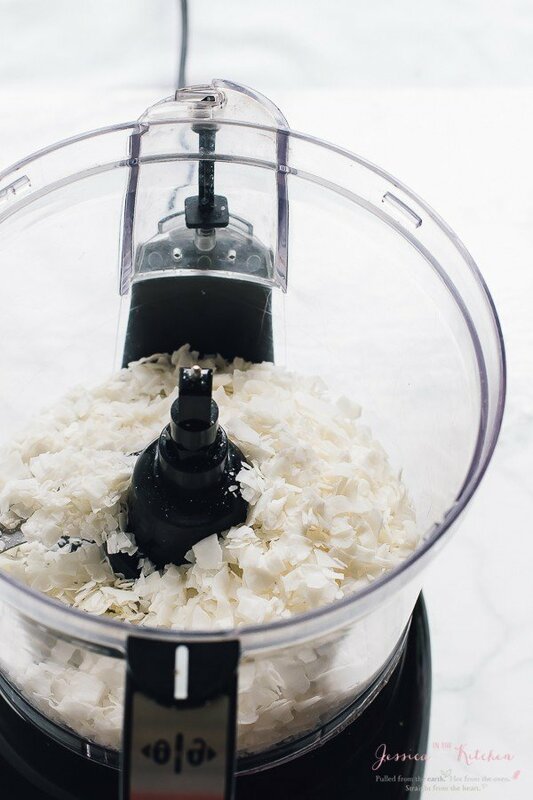 In a food processor or high powdered blender, add the coconut flakes. Blend together for about 3 to 4 minutes until the flakes are beginning to clump together. Open and scrape down the food processor. Secure back on top and continue to blend. Keep blending until everything has been blended together for about 16 minutes. You'll need to keep scraping in between, about every 3-5 minutes or when the blade is not blending anything. The flakes will begin to break down into a paste, and then a thick and creamy spreadable butter. Remove and pour into a jar. It'll harden once cooled or in the fridge. To use, microwave slightly for about 10 seconds to soften, or place a hot kitchen towel around the jar to soften. Enjoy! 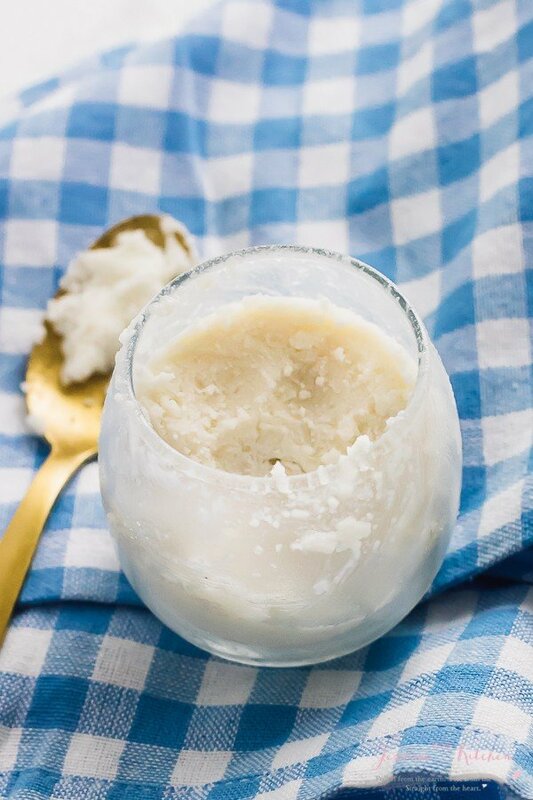 Homemade coconut butter tastes so GOOD…simple and awesome, isn’t it?!! I don’t know if I’ve commented before, but I actually signed up for your blog months and months ago and didn’t read it that much because there are SO many food blogs on the market and most aren’t that good. So I end up subscribing to loads but then they just sit in my inbox until I finally unsubscribe. Yours kept catching my eye, and once I tried a couple I realized your blog truly is one of the GREAT food blogs out there!! I tried the vegan coconut “bacon” and was totally blown away and thankful for the recipe!!! I miss bacon so much, but I refuse to eat it. I’m still shocked by how it truly has the essence of bacon, and I taste-tested it on two Midwestern guys and they also were shocked by how it tastes like bacon. They said they can taste the coconut, but oddly, it also tastes like bacon and it’s really good! Thanks for all the vegan and vegetarian recipes you provide! They’re so approachable and delicious. WOW!! Thank you for such an incredible comment! I am so happy that you and your friends/family really enjoyed my vegan coconut bacon so much! I really appreciate your comment and you for taking the time to! 🙂 <3 Definitely made my day 😀 . Addicted to coconut butter and didn’t know it was super easy to make! LOVE IT.